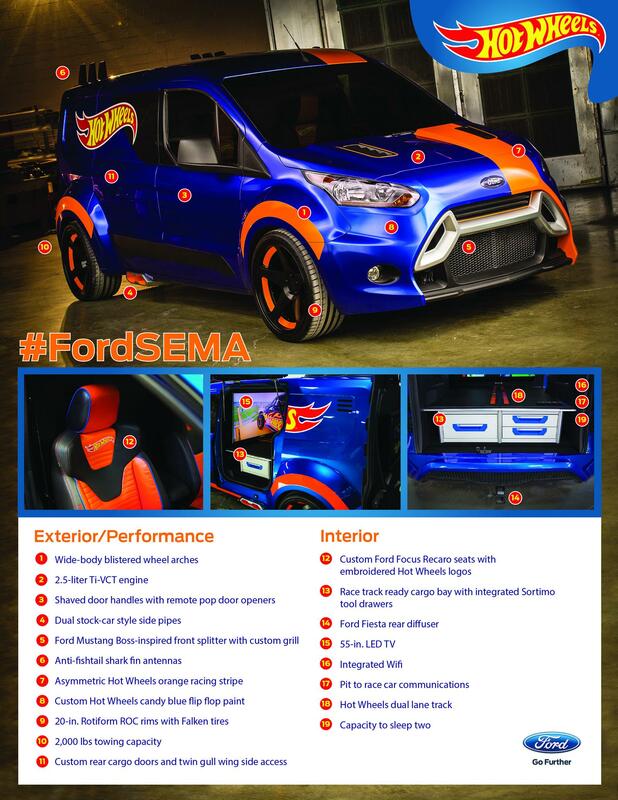 Στη SEMA η Ford παρουσίασε ένα Transit Connect 2014 το οποίο έχει μετατραπεί λες και είναι ένα μεγάλο Hot Wheels παιχνίδι. 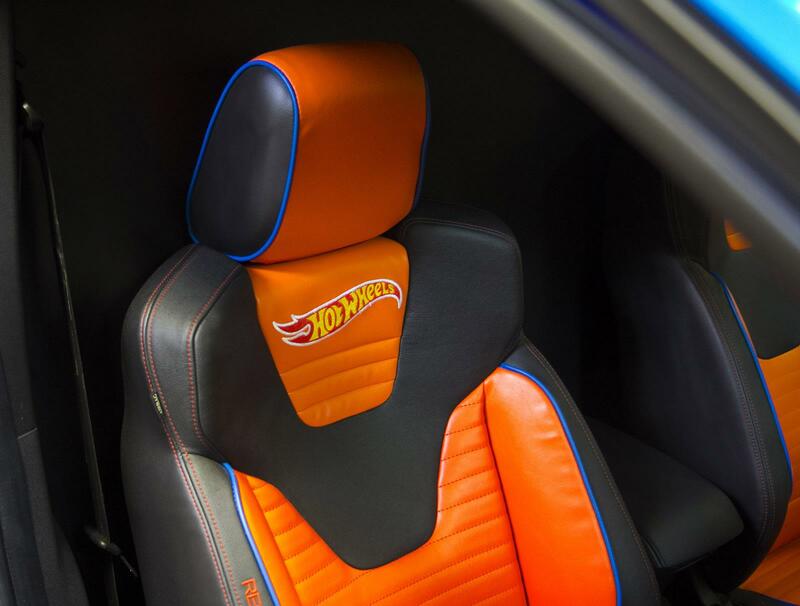 Η εταιρία το περιγράφει ως το ένα “hot rod van”, και έχει σχεδιαστεί με τη βοήθεια των ανθρώπων της Ice 9 Group. Φορά τον 2,5-λίτρων Ti-VCT κινητήρα και στιλιστικά φορά νέο bodykit το οποία δανείζεται στοιχεία από το Focus RS, το οποίο φαρδαίνει το αυτοκίνητο κατά 6″ πίσω και 4″ μπροστά. Οι πίσω συρόμενες πόρτες έχουν αντικατασταθεί από gullwing πόρτες, οι ζάντες του είναι 20″ και στο εσωτερικό υπάρχουν τα Recaro καθίσματα του Focus RS, μια τεράστια οθόνη 55″ και 2 tablets 18″. 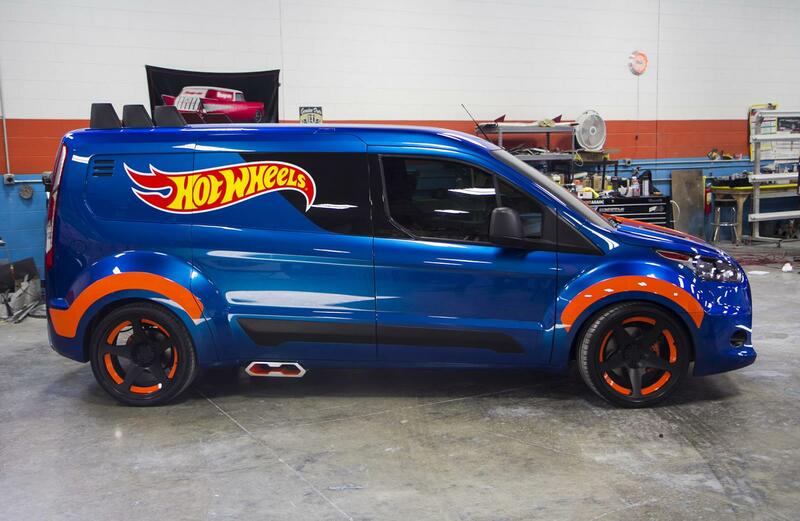 The Hot Wheels® concept of the Transit Connect cargo van, unveiled today at the 2013 Specialty Equipment Market Association show in Las Vegas, has been transformed from a versatile people mover to a race-ready hauling machine that any kid – big or small – would want. 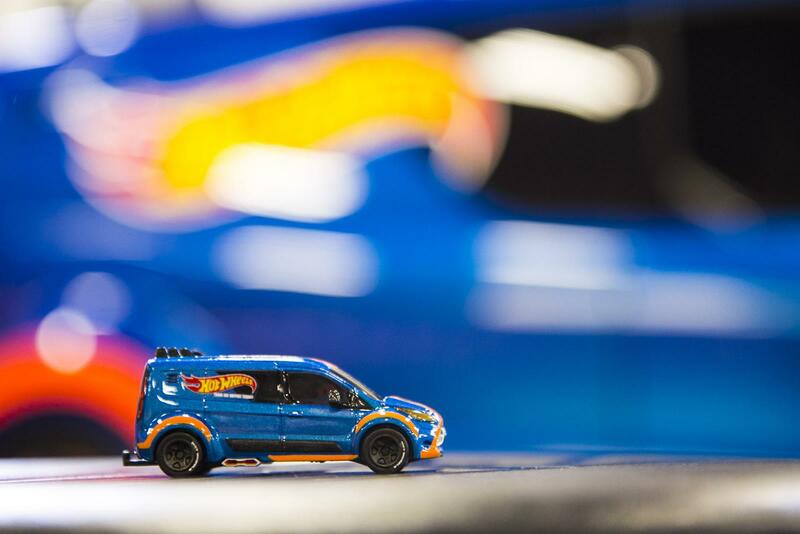 The Hot Wheels® brand, which has produced more than 4 billion toy cars since it was introduced by Mattel in 1968, unveiled its first life-size car in 2001 at SEMA. 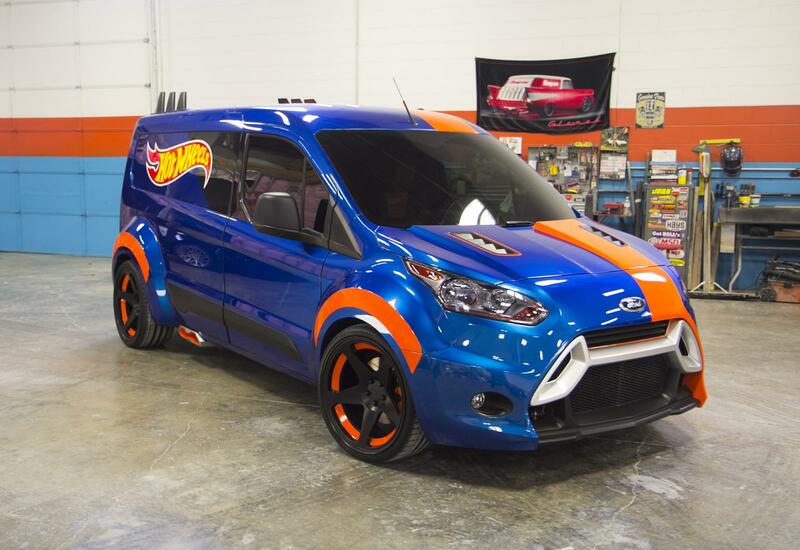 For this job, Michigan-based custom builder Ice 9 Group worked with designers from Ford and Hot Wheels®, taking a Transit Connect down to its basic elements and rebuilding it from the ground up, creating a one-of-a-kind dream machine. 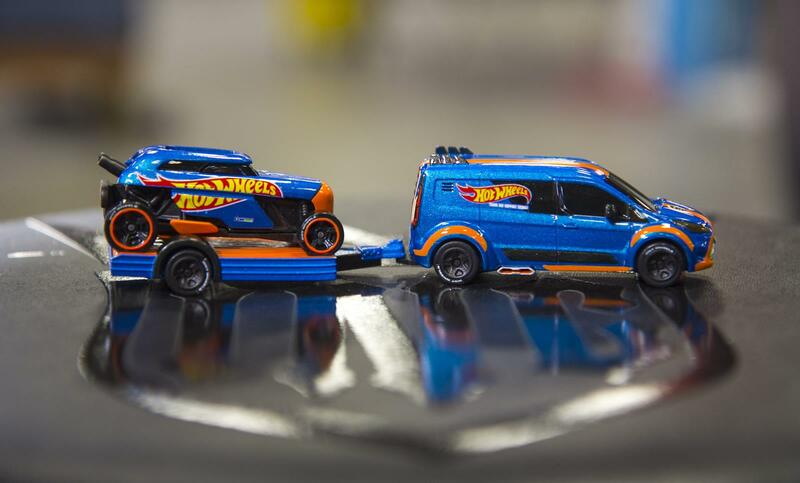 The Hot Wheels® Transit Connect, powered by a 2.5-liter Ti-VCT four-cylinder engine, has been widened 4 inches in front and 6 inches at the rear. 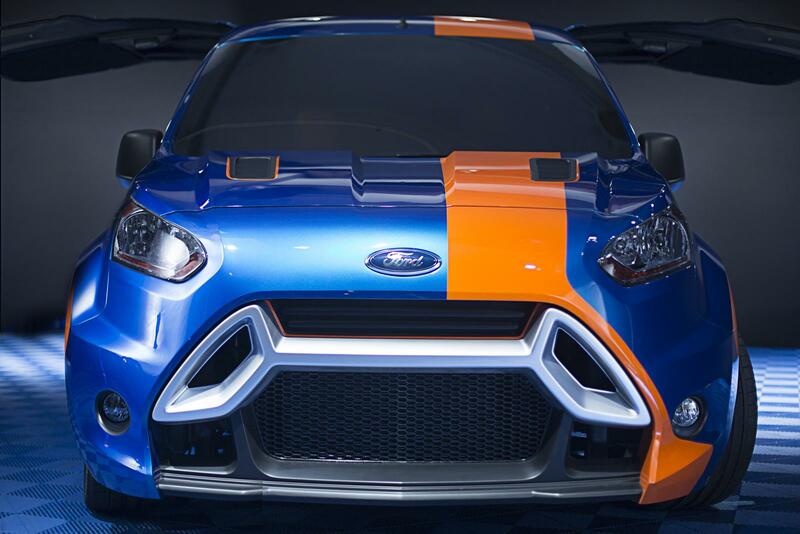 It features functional custom exhaust ports on either side, gullwing doors in place of the sliding doors, new front fascia and bumpers inspired by Focus RS, and custom 20-inch wheels. 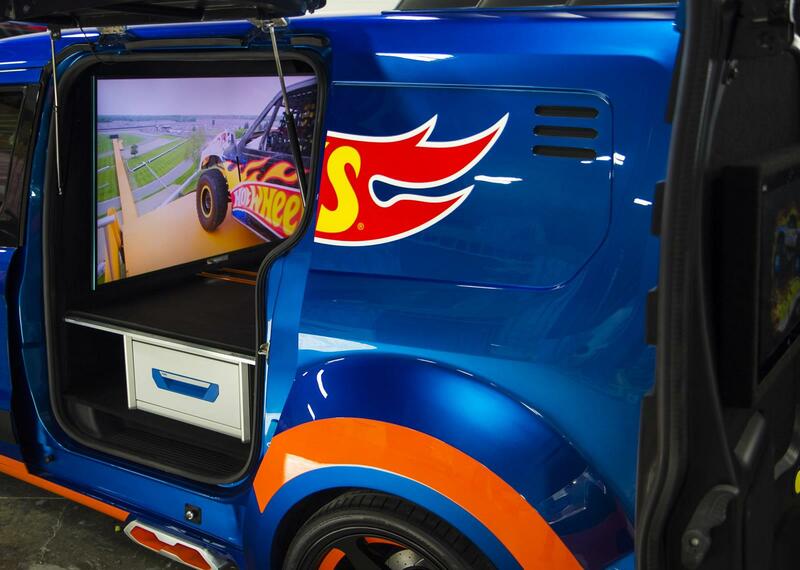 The interior of the Hot Wheels® Transit Connect has also been customized, with a Sortimo® secondary floor installed covering a set of drawers for tool storage, a 55-inch television screen, two 18-inch tablets and custom Recaro® seats from a Focus ST. 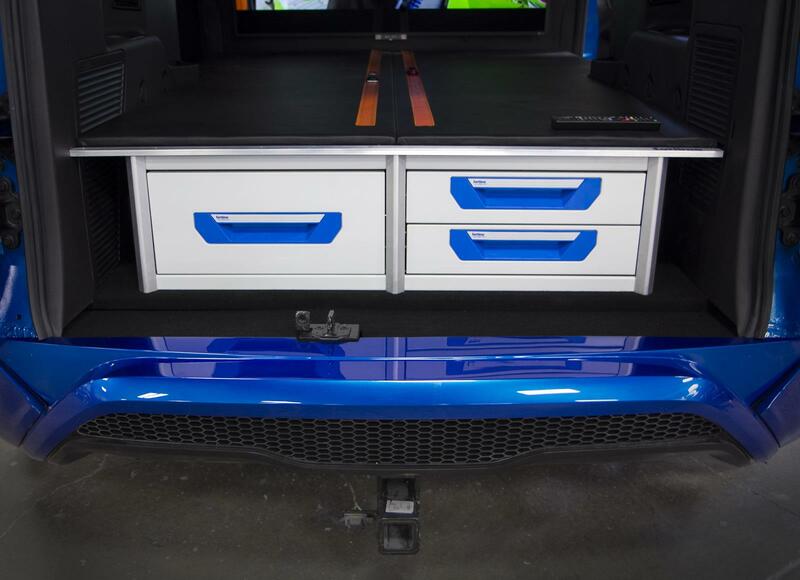 The tablets are installed in the rear doors. 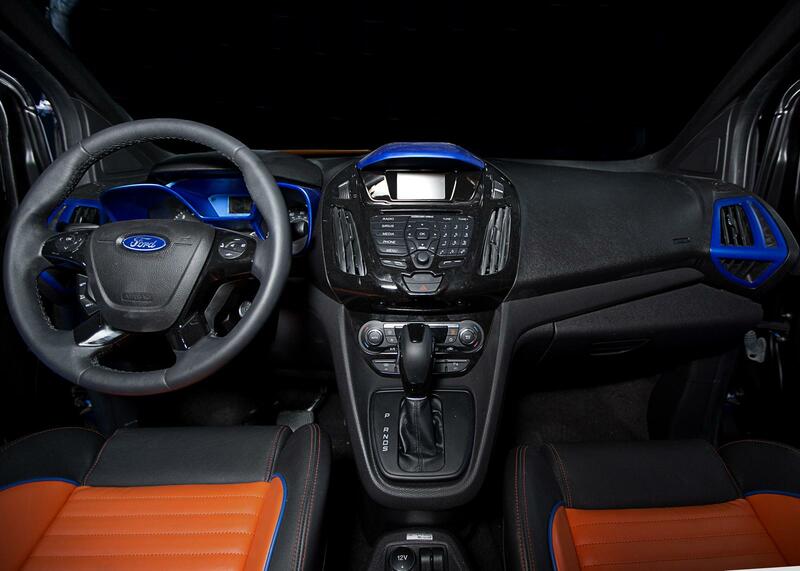 The television screen is installed in a bulkhead behind the front seats. 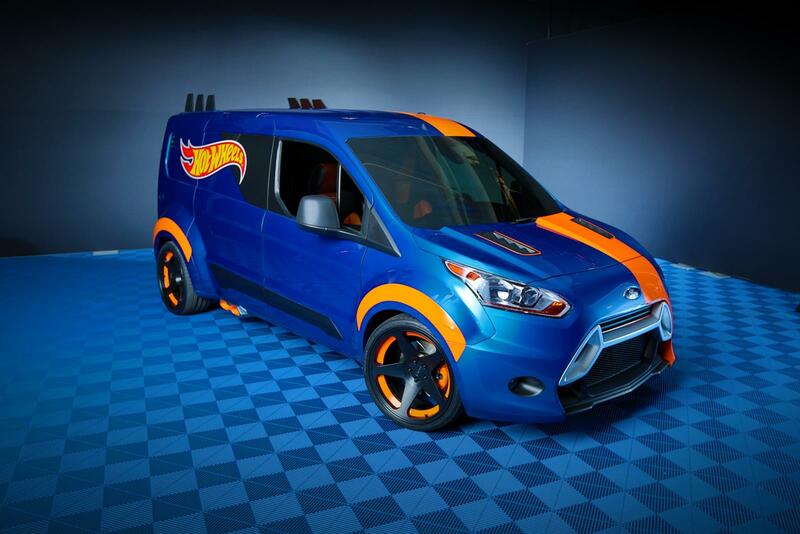 Two Hot Wheels® orange tracks are recessed in the bed, forming a drag strip right down the center of the van. 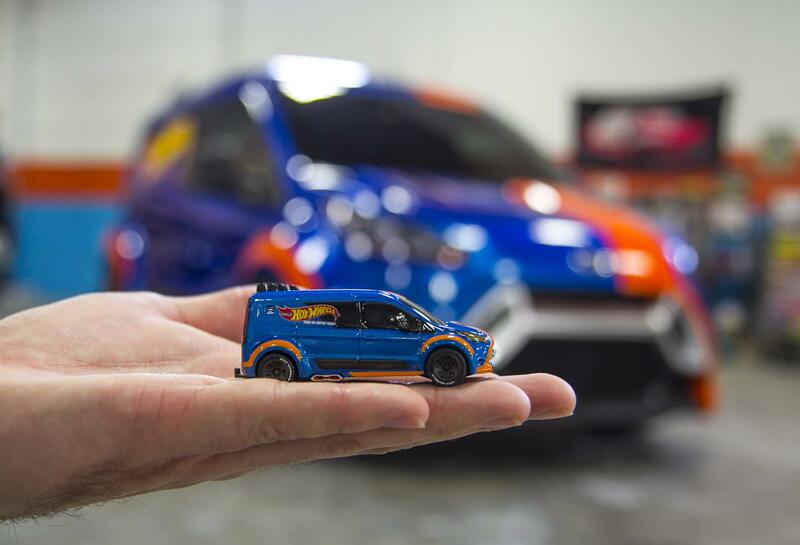 Making use of Transit Connect’s towing capability, a custom trailer is hitched up to carry Rip Rod™, which is powered by a 1.0-liter EcoBoost® engine. 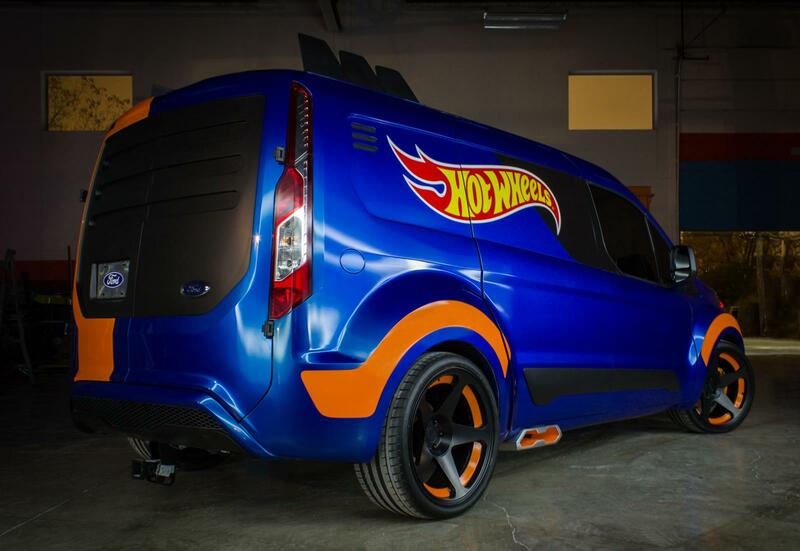 Rip Rod™ was designed and built by Hot Wheels® in 2012. 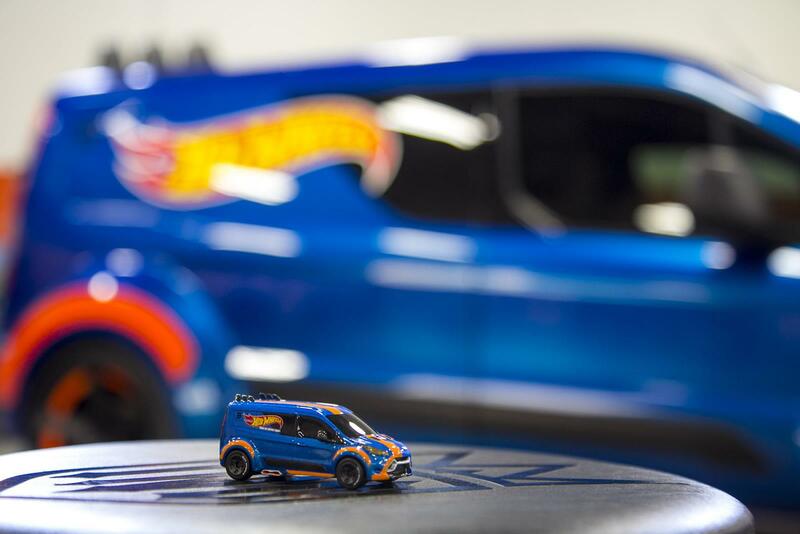 Fans will get a chance to have their own Hot Wheels® Transit Connect in the form of a 1:64 die-cast scale model when it arrives on store shelves in fall 2014. 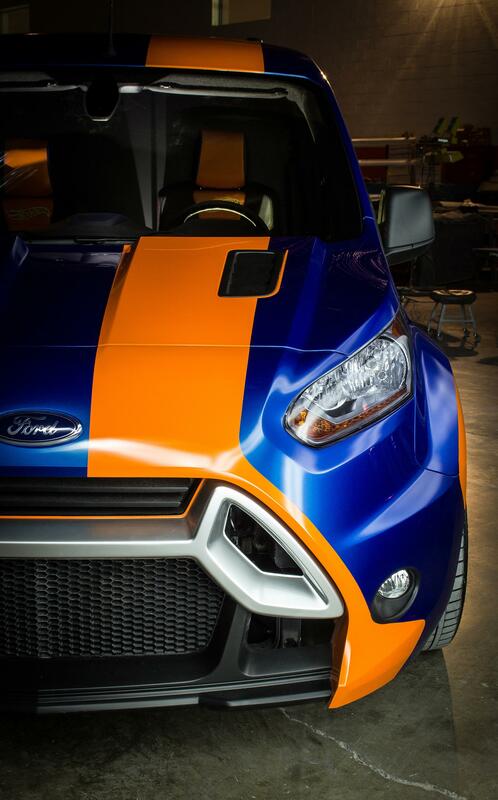 Ford Motor Company, a global automotive industry leader based in Dearborn, Mich., manufactures or distributes automobiles across six continents. 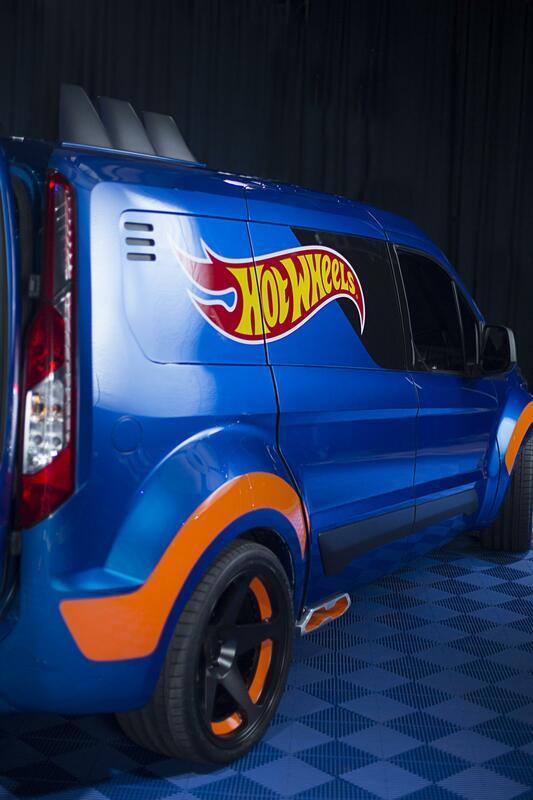 With about 180,000 employees and 65 plants worldwide, the company’s automotive brands include Ford and Lincoln. 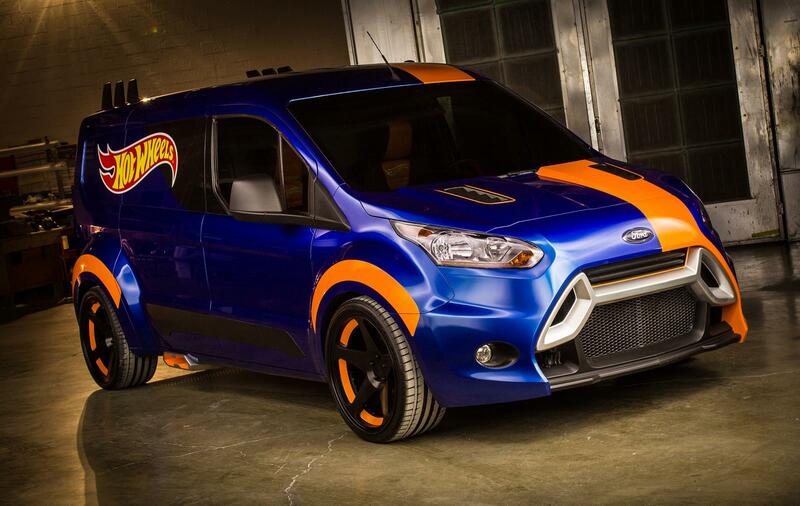 The company provides financial services through Ford Motor Credit Company. 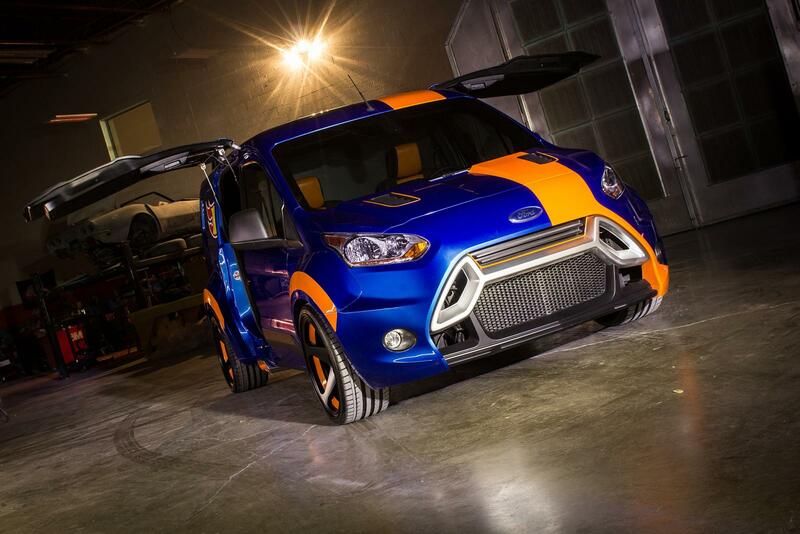 For more information regarding Ford and its products worldwide, please visitcorporate.ford.com.